As LEGO celebrates its 60thanniversary this year, it is intriguing to note that this much loved brand went almost bankrupt in the early 2000s. Yes, that’s right – about 15 years back, it was pretty much in pieces. However, with 7 LEGO sets being sold every second, today LEGO is considered to be one of the most powerful brandsin the world – a distinction well deserved! The story of its near collapse and rise to power makes for an interesting case study – one that brands can learn valuable lessons from. Well, let’s start from 1999 when it all began – LEGO was inching towards bankruptcy. It wasn’t until 2004 though that they officially announced the deficit – they were losing as much as one million $ per day. It wasn’t merely about the numbers. LEGO had strayed away from its roots and from everything that was loved about the brand. The redemption pointcame when LEGO’s owner and CEO, Kjeld Kirk Kristiansen— the grandson of founder, Ole Kirk Christiansen, decided to step down and appoint Jorgen Vig Knudstorp as the new CEO. This was the beginning of LEGO’s second innings. But, how did LEGO manage to execute this remarkable turnaround? To understand this, let’s rewind back to the 1990s. These were the years when video gameswere at the prime of their popularity, wooing the global audience one click at a time. Millions of children were switching to video games and moving away from LEGO. In spite of a study conducted by LEGO confirming that 1/3rdof children were still loyal to the brand, LEGO made the mistake of focussing on acquiringthe other 2/3rdrather than on retaining the loyal 1/3rd. The result was dumbed-down LEGO setsclearly attempted at pleasing the video game crowd. Highly disapproved of by loyal LEGO fans, these sets were a massive fail. Not to mention that as a result, LEGO lost many of its loyal fans, giving rise to losses running in millions of dollars. Today, things are different. A big reason for LEGO’s success is that it went back to focussing on its 1/3rdand continues to do so even today. When LEGO was at the verge of bankruptcy, it did little to learn from what was going wrong and continued to look the other way. One of the bigger issues at hand was that whilst it had top-notch designers who had the right skills and experience, they lacked an understanding of LEGO’s public appeal. When the new CEO Jorgen Vig Knudstorp stepped in, he tried something different and a bit risky. He got on board LEGO’s ‘adult fans’as designers to help the company create products that would appeal to its core customers. This resulted in the creation of kits with new characters and parts, while retaining the characteristic LEGO feel. It is good to innovate and generate new products and ideas. However, one shouldn’t over extendand steer away from their core strength. Today, LEGO has branched out into various other arenas such as video games, movies and theme parksbut it is still the LEGO Man and the humble LEGO Bricks that remain at the heart of the brand. 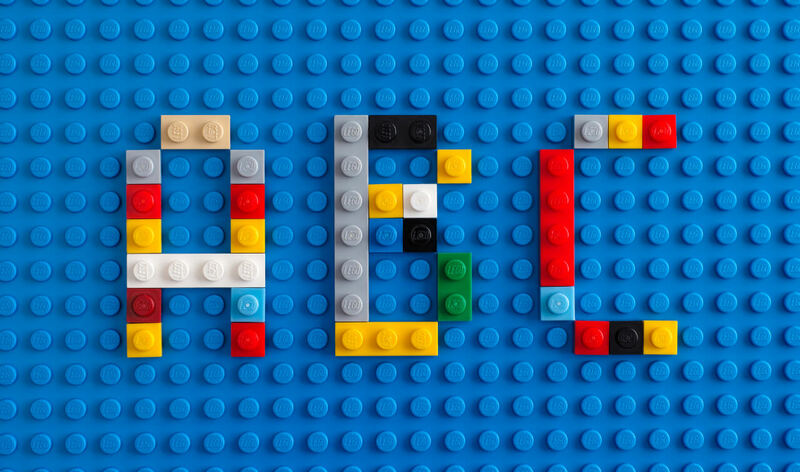 After all these years of LEGO’s experiments with new innovations and the subsequent ups and downs, the brand messaging and product quality has come to be consistent ever since its successful turnaround. With a history as rich as that of LEGO, these are just a handful of lessons we can learn from it. What are your thoughts about LEGO’S branding strategy?